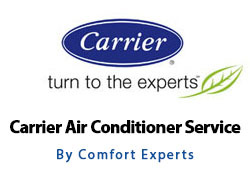 Heating and Air Conditioning Contractor typicaly provide only service and repair of heating and airconditioning systems, We do a bit more than just Heating and Airconditioning. 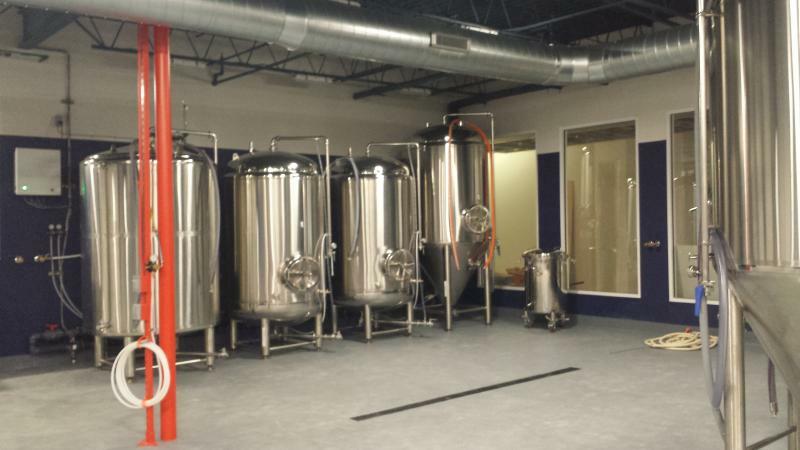 Mechanical Contractor's We carry an unlimited License for Mechanical Systems, ( Class A Contractors License ) we provide engineering, design, blueprints, installation, sales, service of all mechanical systems from Commercial coolers, down to residential air conditioning. 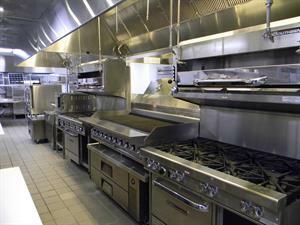 Commercial Resturant Sales Sevice, Design, and Installation of Kitchen Exhaust Systems.